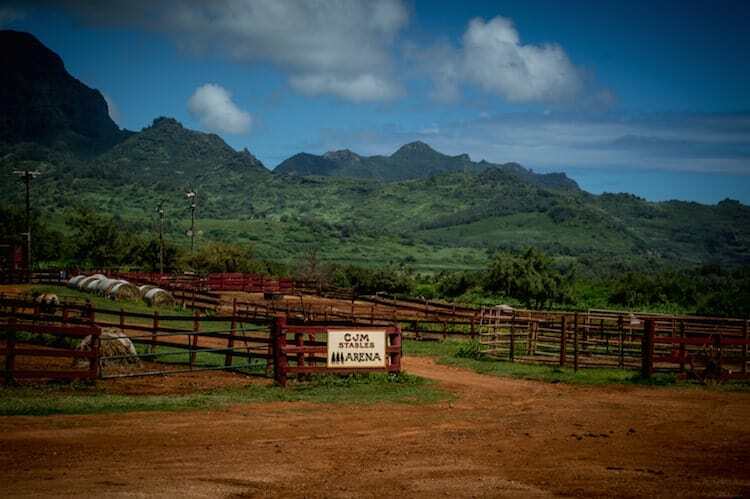 After fourty minutes of driving my GPS directed to me to turn on a dirt road, painted the infamous Hawaiian red. 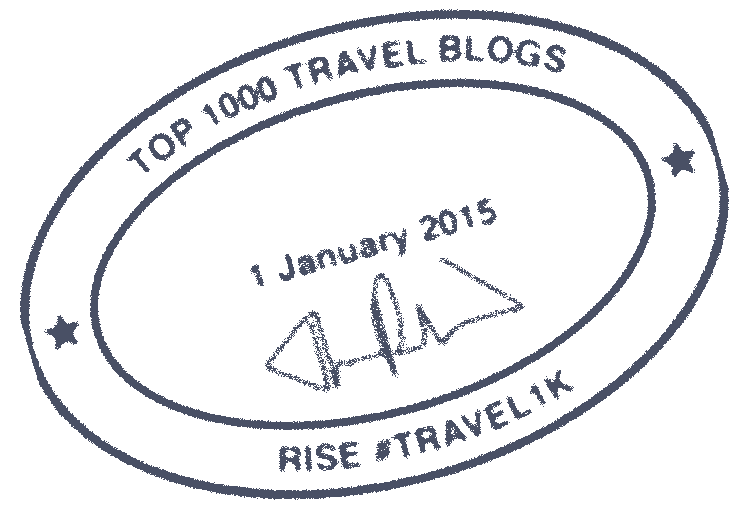 It was then that I realized two things. One, I was very near the coast. Two, I had surely arrived at CJM Country Stables as the wooden fence line containing grazing horses followed along the road. 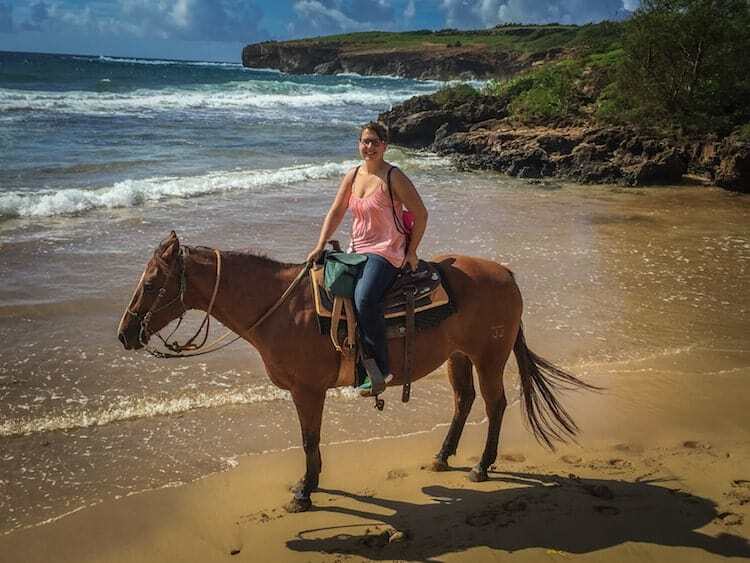 As I made my way along the winding drive I couldn’t believe it took coming to Hawaii to get me on horse back again. As an avid horse lover, I have owned and loved horses for most of my life but after the passing of my horse last year, “life” has continuously prevented me from riding. 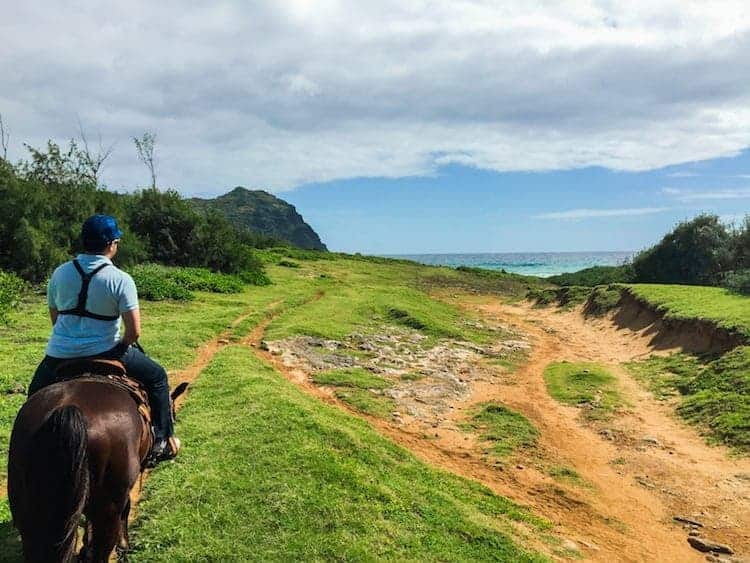 But I also realized how amazing it would be to celebrate my first time back on horseback by taking in the Kauai coastline. Soon enough myself and about 10 others were watching an instructional safety video as we filled out forms detailing our horseback riding experience. There were three of us who had ridden extensively and the rest had ridden a horse once or not at all. We were split into two groups and after being assigned horses based experience compatibility, we mounted up. My guide informed me that my horse’s name was Sweety and that it was given to her out of irony. He let me stew on that one for a bit before I realized that while Sweety didn’t have a sugary disposition, and despite carrying me with a seemingly haughty disdain, she was indeed completely safe. 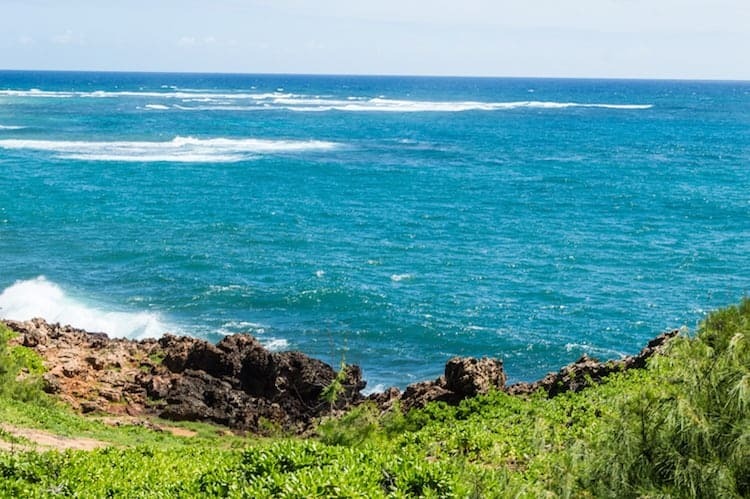 The trail continued on to wind along the historic Maha‘ulelpu, through coastal and mountain vistas to agricultural ranch land. The two hours flew by and before long the sights of corrals came back into view. 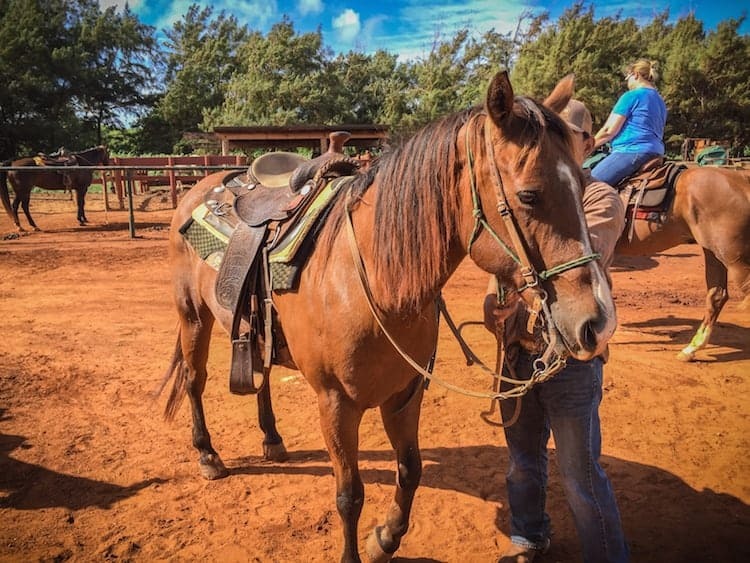 Our guide had been knowledgeable, the horses were safe and the views were amazing which all summed up to a day well spent in Kauai. Thank you to the Kauai Visitors Bureau for hosting my stay. All opinions are my own. Gorgeous! I would love to go on a horseback ride there. Those are some amazing views. What an amazing experience! I’d love to get to do this. Or maybe just see the views! This would be a dream come true! What a beautiful way to sight see! Looks like an amazing time! I love horseback riding. Your photos are just gorgeous!